People who fight injustice and help others in need make this world a better place. Celebrities make their impact, too! This does my heart and my soul good. Tyler made an impressive donation of $500,000 to help restore the house in Bartlett, just outside Memphis. 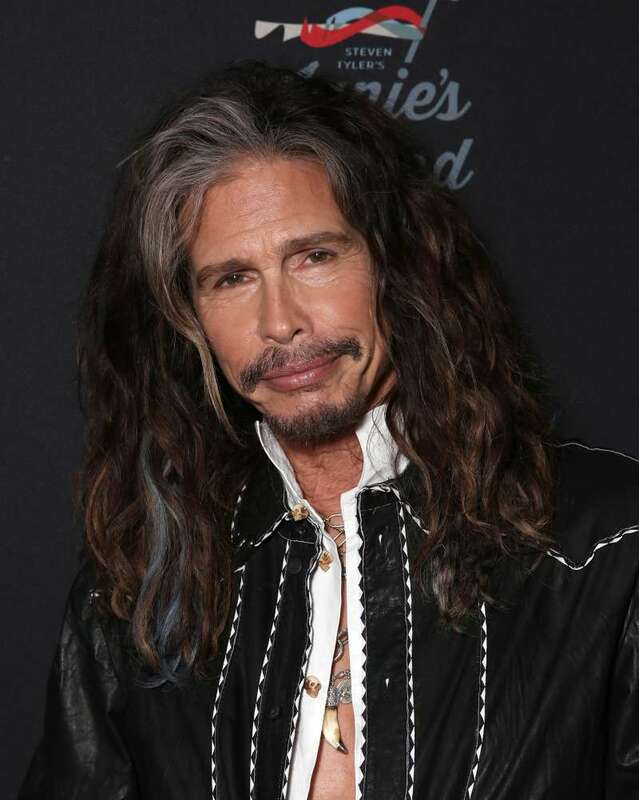 It was named Janie’s House after the Aerosmith song “Janie’s Got A Gun.” This hit released in 1989 is about a woman living with an abusive family. The facility can host 14 girls at a time and provide psychological therapy, security, shelter, and all the necessities. On top of that, every resident can be a part of a community and heal from her own traumas. Through Janie’s House, I can learn a lot about my past and learn I was not the only one that had been through the same problems. All the girls I met had been abused either physically, mentally, verbally, you know. At least 90% of ‘em all. 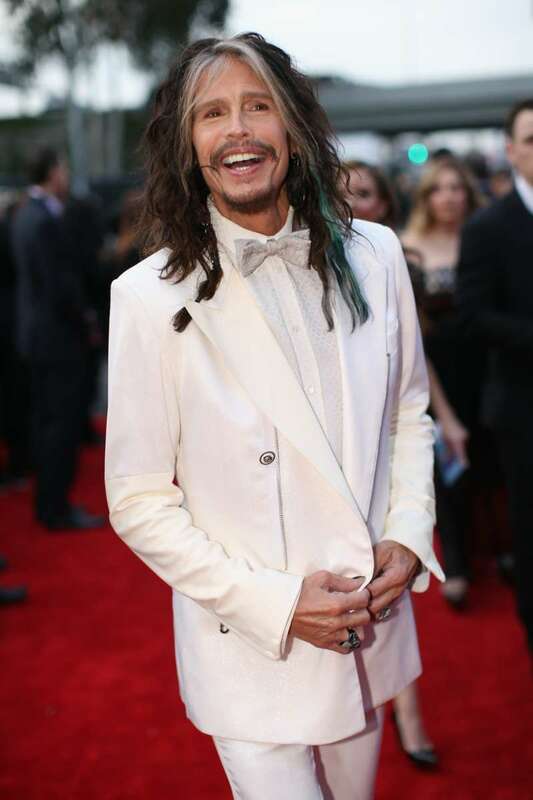 This is the second time that Steven Tyler supports this type of facility. The first Janie’s House was opened in 2017, in Atlanta. Now Janie’s Fund has raised about $4-million. Violence against women remains a hot problem all over the world. It includes domestic abuse, physical and sexual assaults, threats and humiliation. Sadly, it occurs in families with different cultural background or financial situation. Women who can’t escape abusive relationships should have a home where they can hide and be safe. Building those shelters is just one step to help victims.